You're about to get your best lashes ever! We've selected 3 must-haves to maximize your eyelash potential. 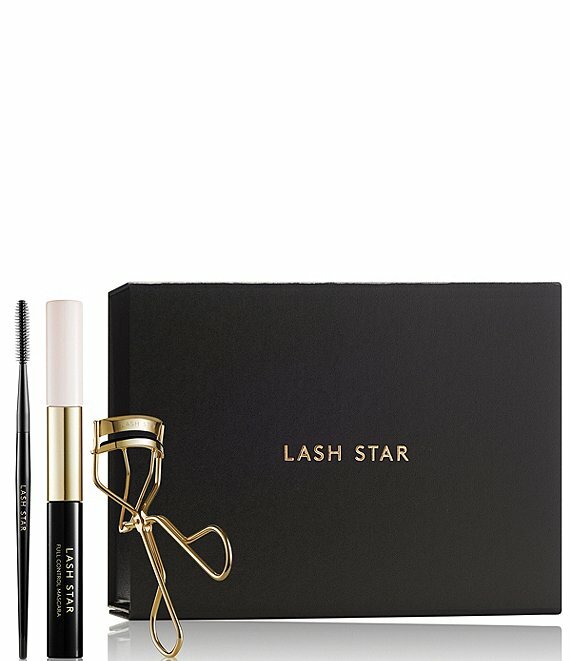 Follow our 3 easy steps and discover for yourself—Lash Star loves you!